Kiwi brewing company Yeastie Boys raised half a million dollars in half an hour in an incredible Pledgeme crowd-funding success. We spoke to three of the brewers with reasons to be happy with the results of the Hottest 100 Australian Craft Beers of 2014 poll. The best Australian craft beers of 2014 as voted for by the Aussie public are revealed on Australia Day in the seventh poll run by The Local Taphouse with The Crafty Pint and Brew News. The movers, the shakers, the trends and more as The Crafty Pint analyses the results of the seventh Hottest 100 Aussie Craft Beers poll – complete with infographic! For the Hottest 100 Australian Craft Beers of 2014, The Craft Pint has produced an infographic highlighting some of the keys stats from the results. A former circus and sideshow performer, roller derby coach and ceramicist has started creating custom tap handles for Australian craft breweries. 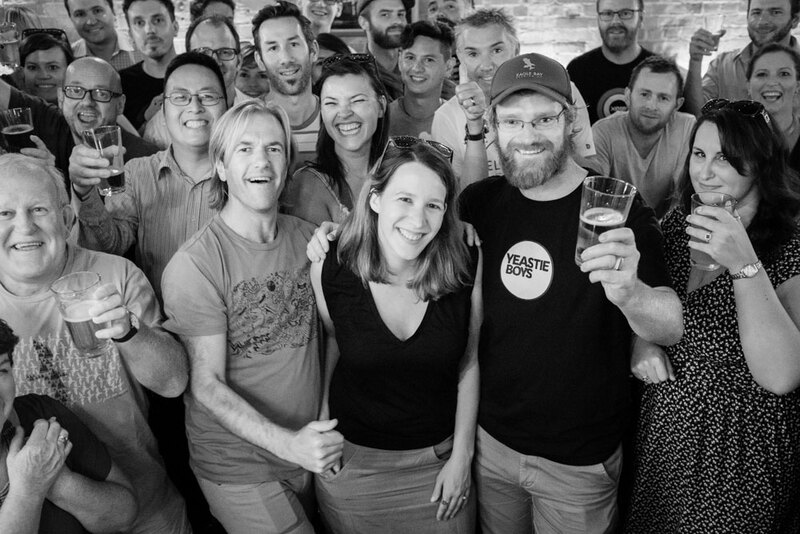 Radio Brews News is the longest running podcast in the Australian beer world. Its hosts, Matt Kirkegaard and Pete Mitcham, are our second Podcast People guests. The Crafty Pint is launching its second national day in celebration of Australian craft beer. Craft Beer Rising 2015 will take place nationwide on February 28, 2015. The first new brewery to open in South Australia in 2015 is Pirate Life. 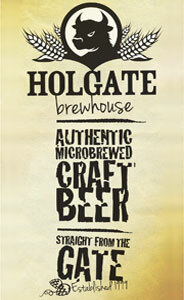 Matt King joined the former BrewDog brewers as their new home started to take shape.